he raised the monetary policy rate from 40% to 45% to defend the severity of the crisis caused in Turkey. In the BCRA Presidency, Leliq's debut resulted in a raise to a maximum of 74%. that has fallen and was in the last days more time below the non-intervention zone. The reference interest rate acts as a great regulator of various economic variables. Although it is usually used to reduce financial instability, it also acts as an anchor that impedes economic activity. In this way, the rate reduction favors the progress of the economy, because it improves access to credit. "The rate has already dropped, but stopped in December due to the bad external context." At the end of January international humor improved very much, and with the progressing confirmation that the collections are very good in historical terms, they decompressed significantly. 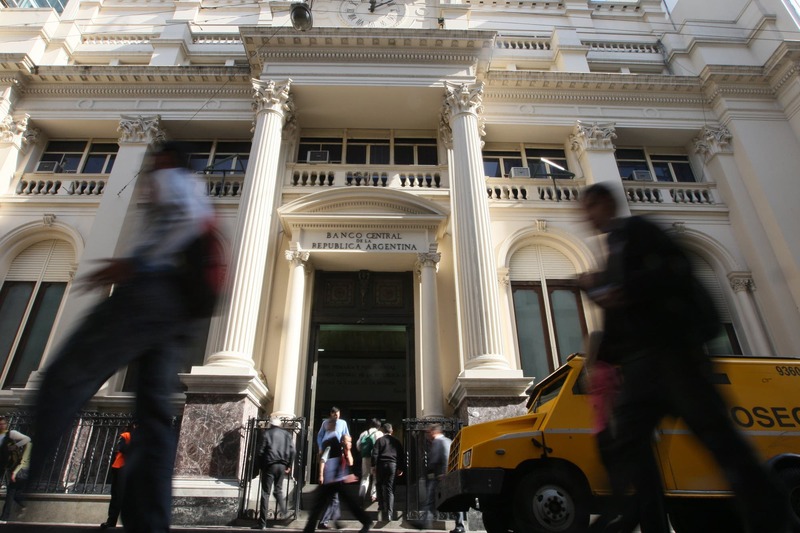 Therefore, the smaller chances of a macroeconomic crisis had more impact than the expectation of low inflation, which has not changed in recent months, "explains Gabriel Caamaño from the consulting company Ledesma.